The Chinese chestnut Jbrowse instance corresponds to the v1.1 reference genome assembly. LIBEST_024644 flowers Not set CMFME B Leaf fraction 9. Collected by Fred Hebard on 6/5/2007. Flowers collected, ground in RNAlater and shipped in the same. Tissue sent to Bill Powell. Size subtracted. Sequencing performed by David Henry at Clemson University Genomics Institute. Chinese chestnut canker Not set Not set ESTS derived from combined tissues of tree GR119, Nanking genotype. Combined tissues included stems (secondary phloem and primary periderm) wounded plus inoculated with blight fungus culture. Chinese chestnut healthy stem 1 Not set Not set ESTS derived from combined tissues of tree BX316 rootstock, Vanuxem clone. Combined tissues from healthy stem include bark, vascular cambium and wood attached to each other. Chinese chestnut healthy stem 2 Not set Not set ESTS derived from combined tissues of trees GR119 and BX316. Combined tissues from healthy stem include bark, vascular cambium and wood attached to each other. 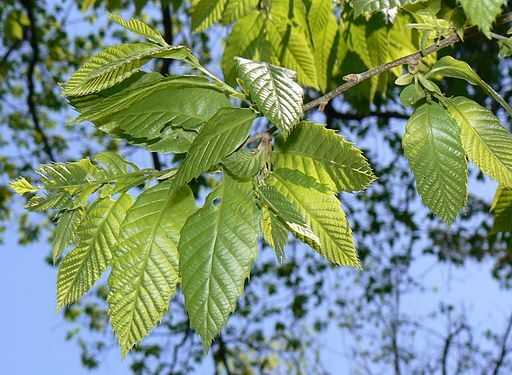 Chinese chestnut whole plant 1 Not set Not set ESTS derived from combined tissues of trees GR119 and BX316. Combined tissues from whole plant include bark, vascular cambium and wood attached to each other, immature and blooming catkins, leaves, twigs and buds.